These are the fun things I made this weekend!!! 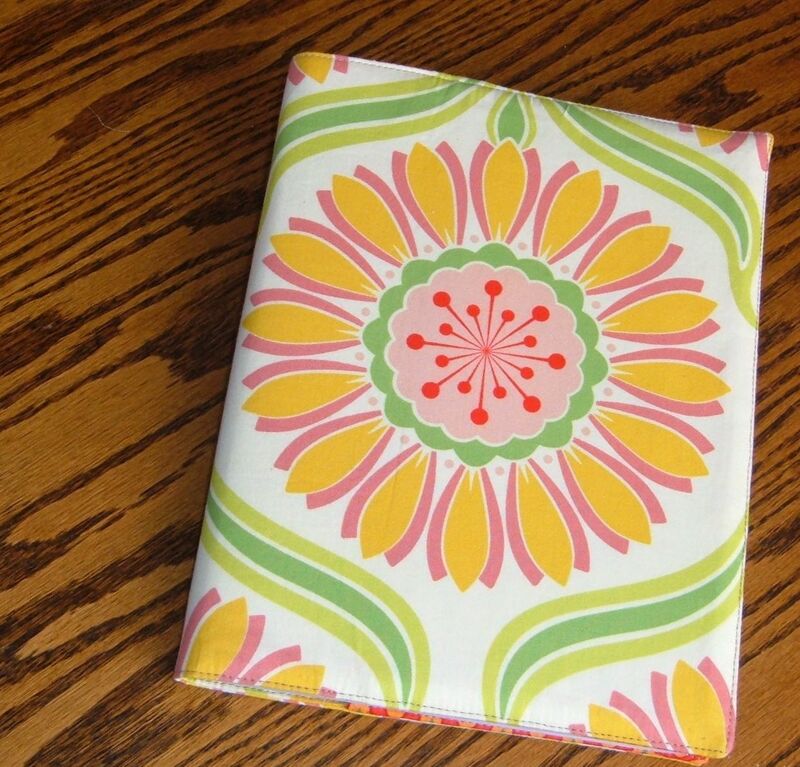 This is the Journal cover from Kirin Notebook. 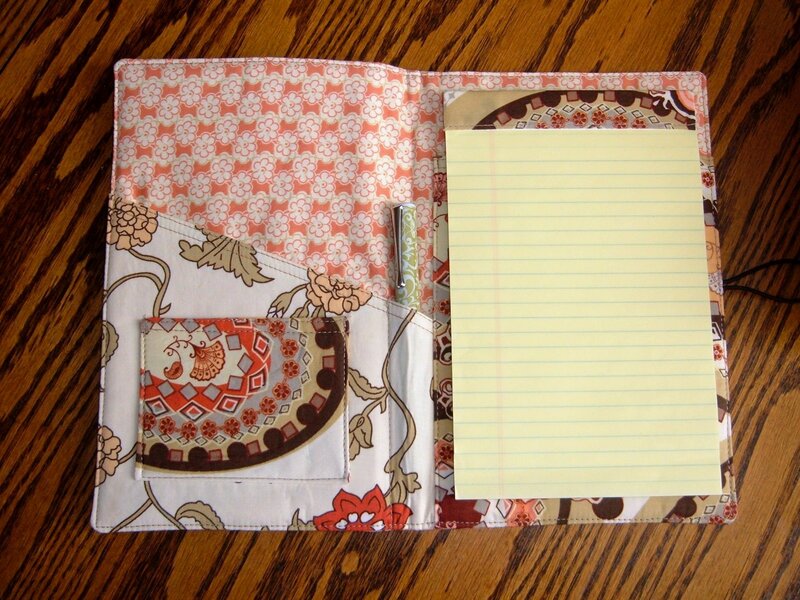 It was easy to make, and is the perfect disguise for my dollar store notebook! I also made a couple of Craft Apple’s small patchfolio’s. They only take about an hour to make, and it’s a fun little gift to give! I made this one for my Shasta-tita! She just had a birthday! 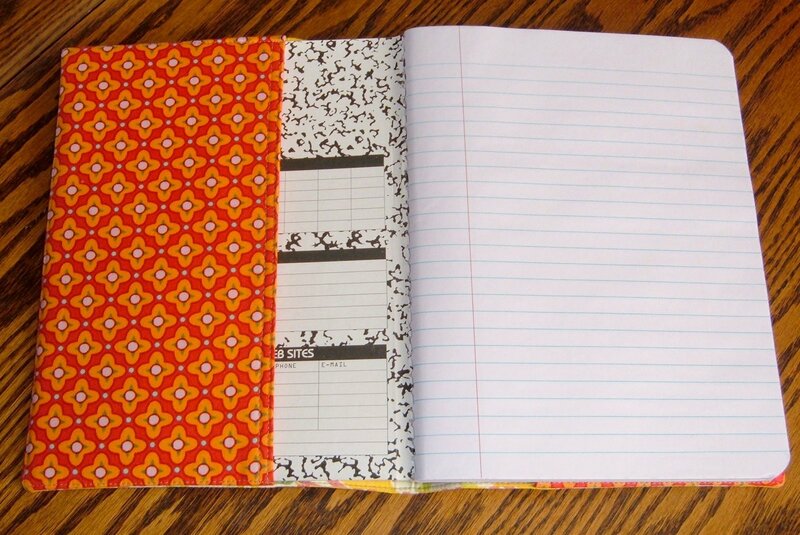 I just found a copy of the Kirin Notebook tutorial today when I was cleaning up and said’ “oh, I need to make this!” Now this is really a sign! LOLThat portfolio is really cute too! Super darling. What a great gift this would make. Not only are you incredibly talented, your a good blogger too! What’s up with that? Anyway, glad you enjoyed the cake, and FYI, you don’t have cellulite thighs…that would be me. Especially since I brought home an entire cake, and am averaging at least 3 pieces a day!!! Thanks for the link! 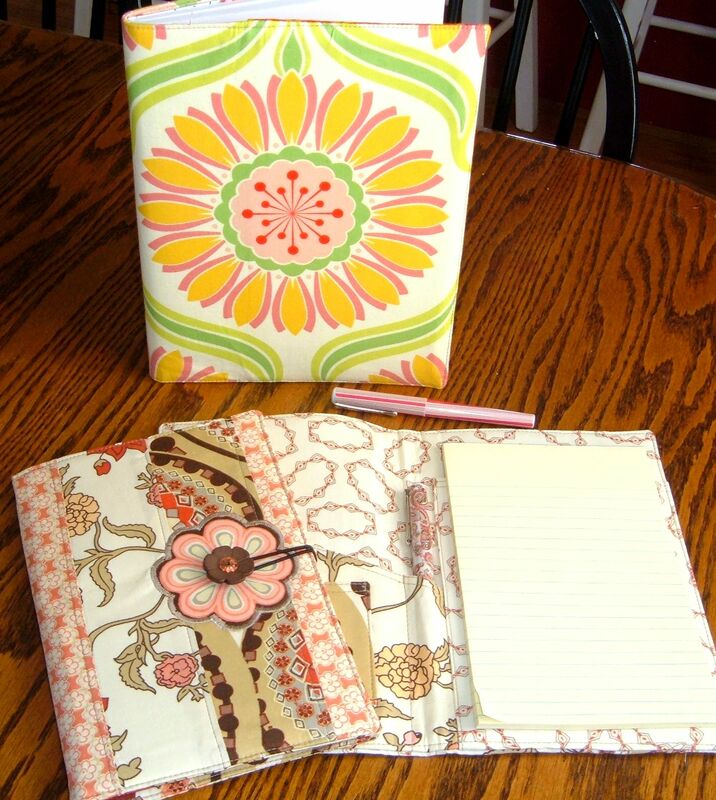 I am going to make one of these notebook covers for a friend as a gift- after I catch up with the Mystery Bag, of course! 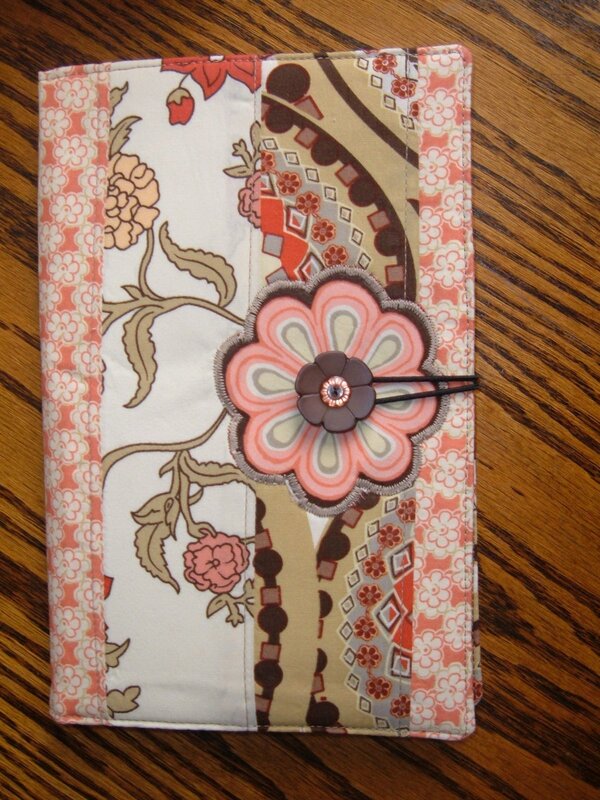 I love the covers and want to do the mystery purse. However,I am loads of decongestants and have that spacey head, maybe I can catch up when it will not be quiet a mystery any longer. The tutorial looks terrific.